Having a cold can be more than a little annoying, especially when you’re in a public space and keep sneezing everywhere. That’s exactly why so many of us try to hold in our sneezes, or at least make them a little more subtle. However, a new report is going to make you rethink that idea immediately. 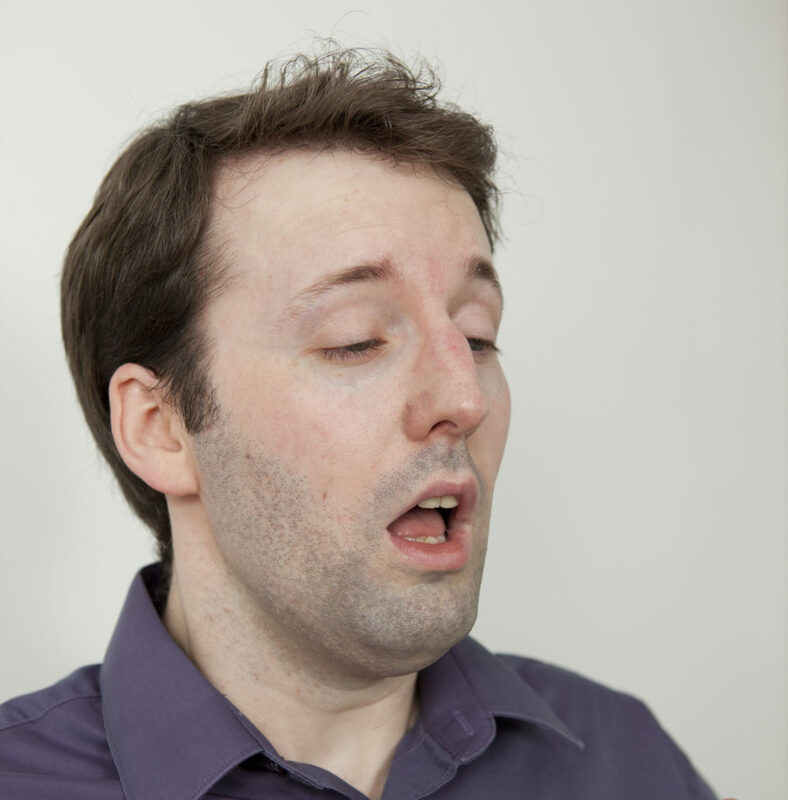 A British man actually blew a hole in his throat by keeping in a sneeze. Doctors are using the story as a cautionary tale because yes, it really is as scary as it sounds. According to a report in BMJ Case Reports, a 34-year-old British man said that when experiencing a “forceful” sneeze, he pinched his nose and closed his mouth. He told doctors that afterwards, he immediately felt a popping sensation in his neck. The feeling went away, but a few hours later, he felt pain in his throat and neck. He went to the hospital when the area became swollen and his voice started to change. Once there, doctors heard popping and crackling as they examined the soft tissue in his neck. Dr. Wanding Yang — who works in the ear, nose, and throat department at the University Hospitals of Leicester NHS Trust — said this sound was that of air bubbles getting into the man’s muscles and tissue. Tests confirmed it. He had blown a small hole in his throat when he held in his sneeze. According to Yang, it was a “very small perforation” and the man didn’t need to go into surgery. He did have to get antibiotics and was being fed through a tube for seven days. At this point, you might be thinking, “So uh, how did that happen?” while silently vowing to never hold a sneeze in again. Here’s the deal: this is your body’s way of getting rid of something irritating in your nose. When you sneeze, air pressure builds up in your lungs and the forces its way out through the nasal cavity. When you hold your sneeze in, that air has to go somewhere, and in this case it caused an injury. Of course, blowing a small hole in your throat is unusual. But still, doctors advise against holding in a sneeze. Yang said, “This 34-year-old chap said he was always trying to hold his sneeze because he thinks it is very unhygienic to sneeze into the atmosphere or into someone’s face.” A lot of us feel this way, but is being polite really worth risking an injury like this over? Not really. If you feel rude about sneezing in public, carry around a tissue to sneeze into, or if you don’t have one, just sneeze into your arm. This is a normal bodily function and you have to let the body do its thing — it’s nothing to be embarrassed about! While this particular incident didn’t result in any permanent damage, it’s still a scary tale. Remember it the next time you feel a sneeze coming on!